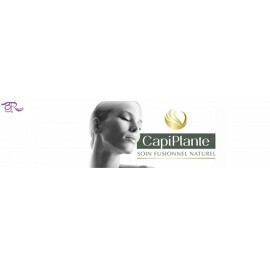 Find here the flagship programs of CapiPlante. The brand takes again its greatest classics. 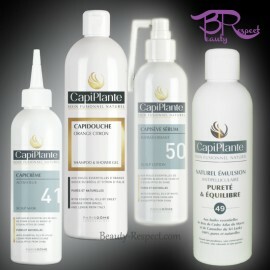 On natural or weakened hair, find out which program is best for you. 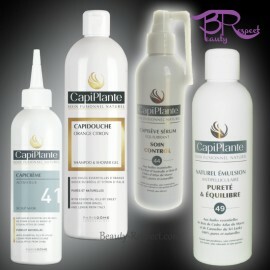 CapiPlante Hair Programs There are 2 products.